Ani's Book Abyss: BL-opoly | Second Roll Book: Decision Made! 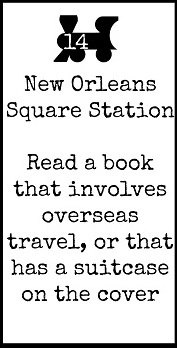 My second roll for Booklikes-opoly netted the above task square, of which I had some trouble figuring out which book I wanted to read. But I've decided that we are going to Paris! It actually sounds a bit more fabulous than it probably is, since we're not REALLY going to Paris. And also, this book was kind of chosen because I had to rule out other books for one reason or another. NOT that I'm not interested in The Paris Assignment; I wouldn't have bought it otherwise. But my other two "first" picks ended up sort of disqualifying for overseas travel for reasons. 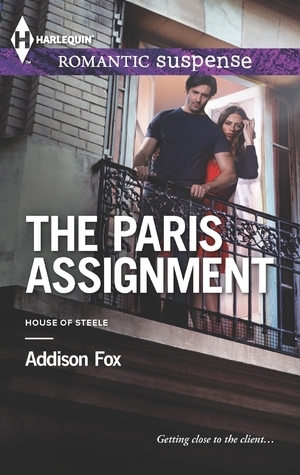 Anyway, I always have a bunch of books that I try to find opportunities to start reading, and The Paris Assignment is one of those books. And what better timing! 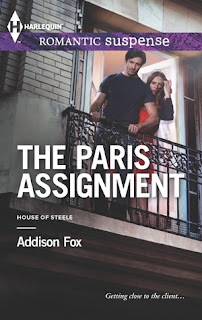 Addison Fox is an author I've read before and have enjoyed, so I hope that I will enjoy this book and series as well. As it is, I'm probably not going to finish this book in time for the next odd day to roll again, so my next dice roll will more than likely take place on Friday, the 21st.